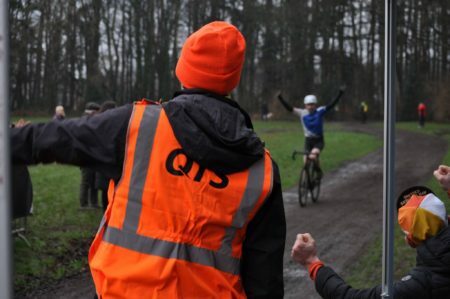 The information pack for the 4th Doonbank Trofee Cyclocross races on the 28th January is now ready and can be downloaded here. 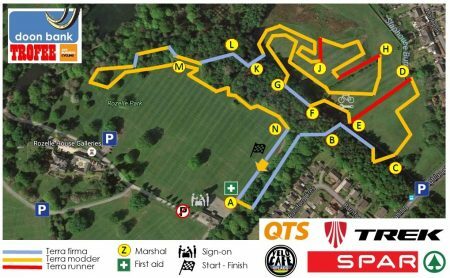 Many thanks to all our volunteers, sponsors and supporters. Not long now! 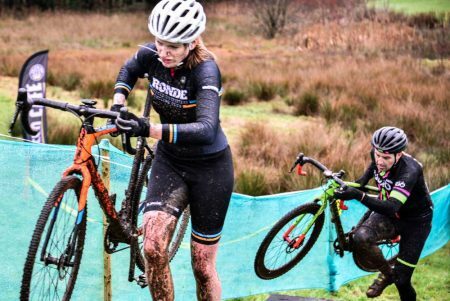 2018 Doonbank Trofee entry opening soon! 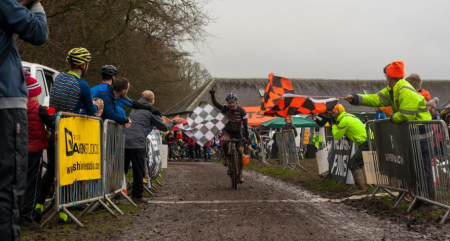 Coming up: AGM, Birthday Buffet and PRIZES! 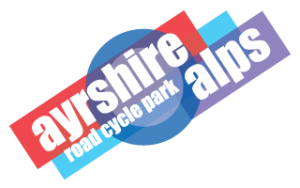 The village of Kirkmichael turned into an alpine tour resort over the weekend as Ayr Burners Cycling QTS hosted the Ayrshire Alps Sportive. 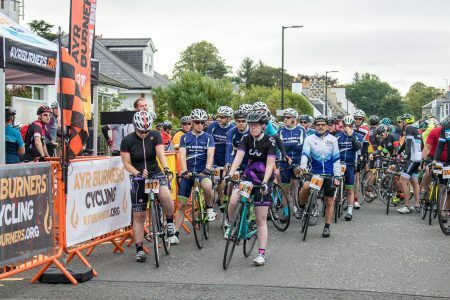 The third edition of the sold-out event had attracted over 320 participants, ready to take on the challenge of a 100km route over six of the toughest climbs in the ‘Ayrshire Alps’…. 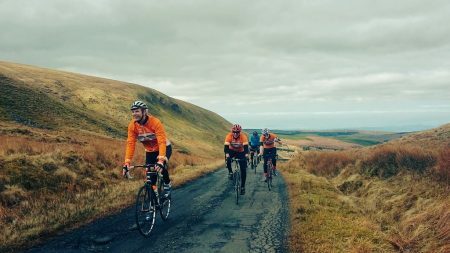 Record numbers to cycle the Ayrshire Alps! 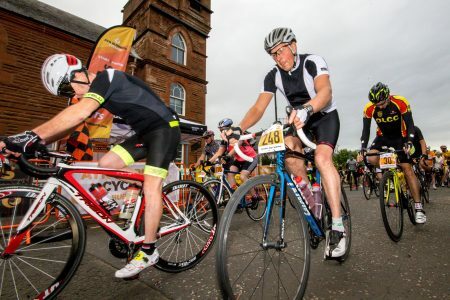 ‘Dunc Bunch’ TT results now in! 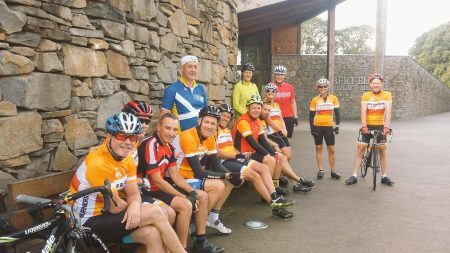 Ayr Burners held their inaugural Pennyglen time trial on Saturday 5th August. 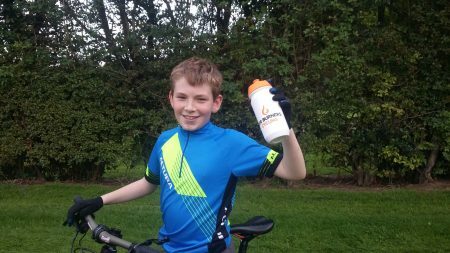 Excellent weather conditions contributed to some superb performances from the 14 Burners who took part. 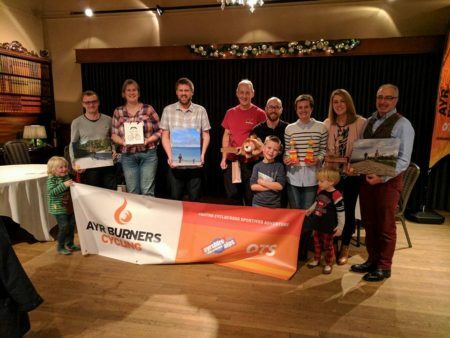 More importantly however, a great time was had by all with the craic mighty, excuses aplenty, and the tea and cakes back at the Burns Centre enjoyed by all….